Well, I didn’t see this, exactly…I saw a tree full of these fuzzy buds, and this blog post is late because I ran out this morning to nab a picture or two to share, and was kindly reminded that pictures are not allowed where I’m staying. Even of fuzzy tree buds? 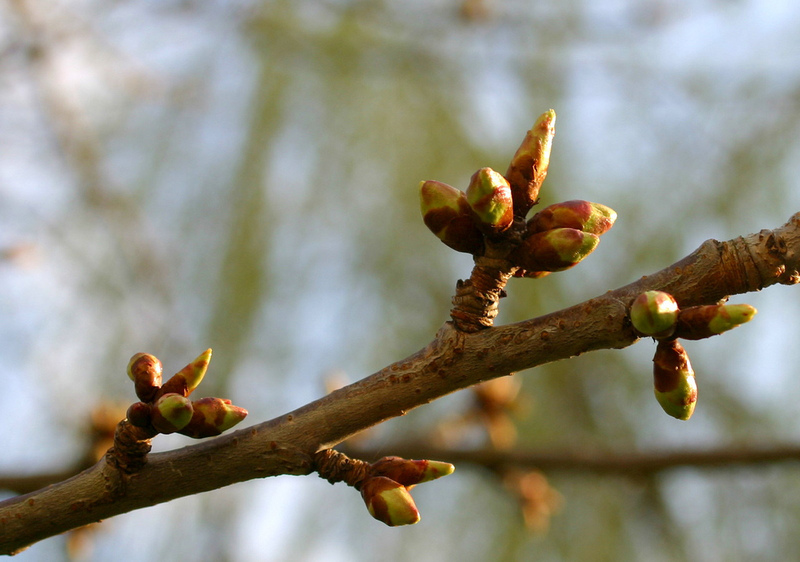 Even of fuzzy tree buds. Yes, Ma’am. Of course. Photos deleted. Respect the system, Maggie! So the pictures here are representations of what got me so excited yesterday. After experiencing, for even a short time, the brutal winter here, I am giddy with the promise of spring. 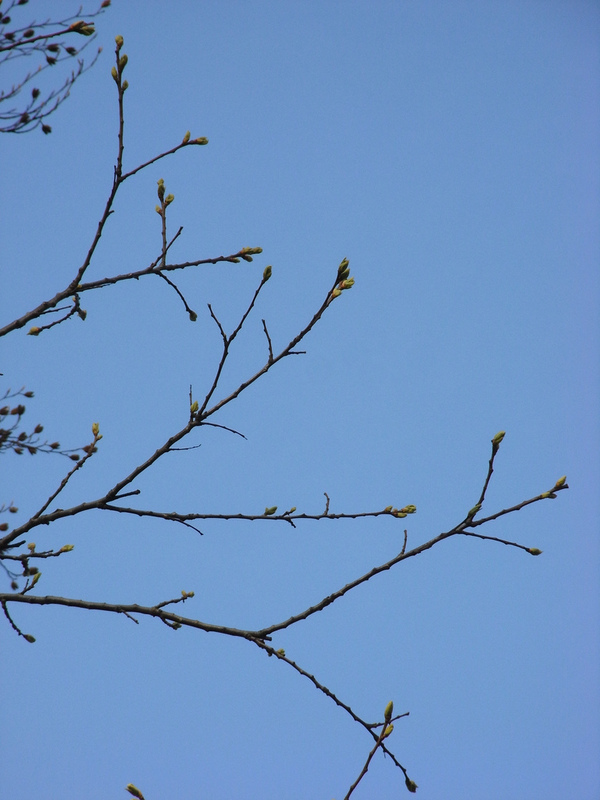 I love that the trees have led the way, and it seems that the buds appeared overnight, on every single tree. I have a crick in my neck from inspecting every tree I passed yesterday. They are in concert. The trees have laid their bets that it’s safe to bud and start the wheel of the year turning again. I imagined that the Ents had their monthly meeting and looked up, licked a branch tip and stuck it out in the air…and said yes. Yes to spring. Photos #1, #2, & #3 courtesy of Flicker and Creative Commons licensing. 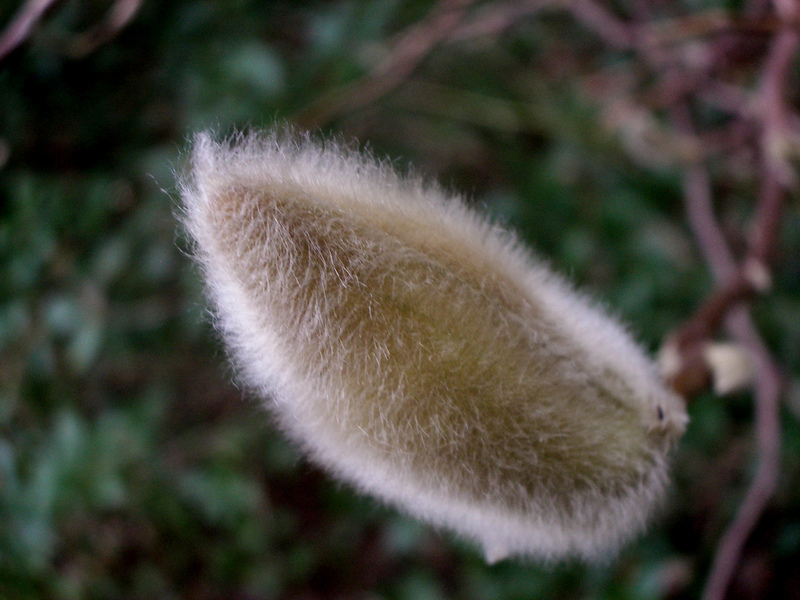 I can’t imagine not being able to take pictures of fuzzy tree buds. I hope there’s a reason for that! But welcome to spring. I’m happy for you. It might snow in Sacramento tomorrow! There’s always a good reason. 🙂 I heard about the snow! Amazing!